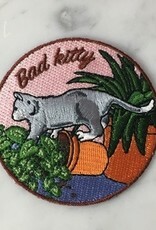 Bad kitty? 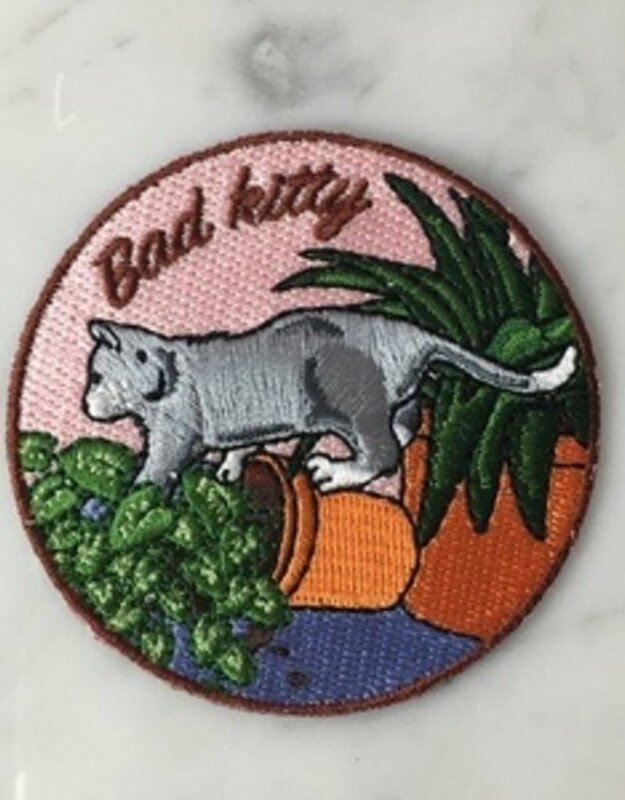 This is the perfect patch for cat & plant ladies! Mischievous kitty has gotten into the plants...again! Meow!